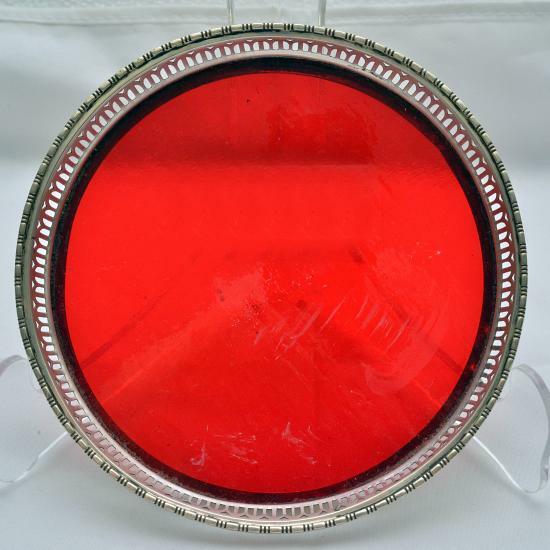 [ Z184 ] Sterling Silver Ruby Glass Coaster. Navigation Product Search All Categories STERLING SILVER Sterling Silver Ruby Glass Coaster. Sterling Silver Ruby Glass Coaster.